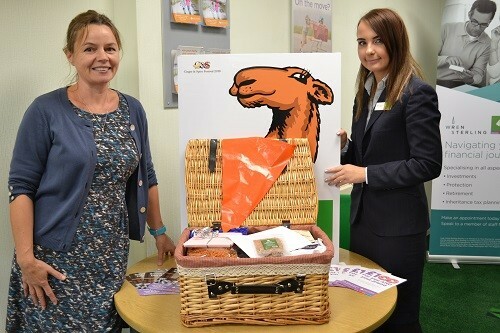 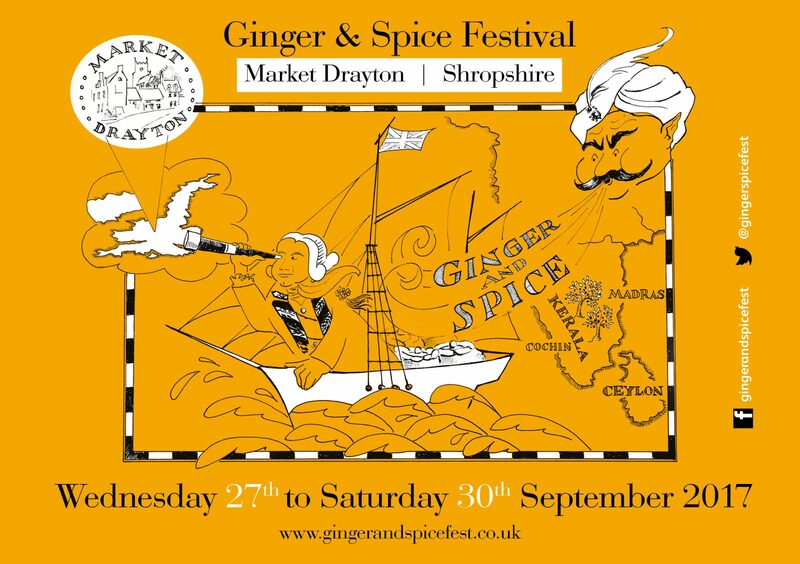 The first ever ‘Ginger and Spice Festival’ which will be taking place in the local town of Market Drayton the home of gingerbread ( the town is famous for the spices and ginger brought back from India by Clive of India who lived close by). 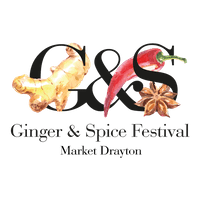 The Ginger and Spice Festival will run for a week, culminating in a Spicy Street Market on Saturday 30th September. 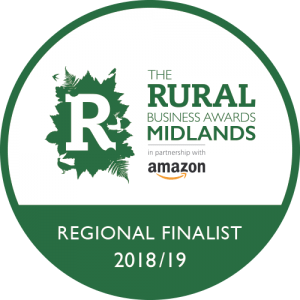 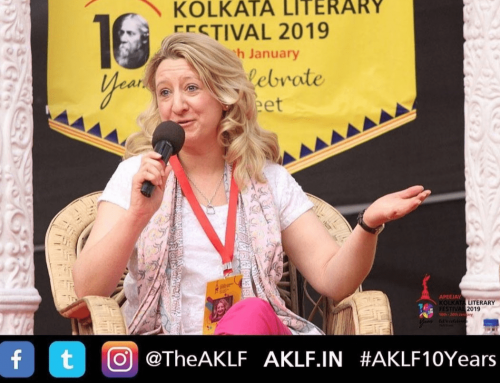 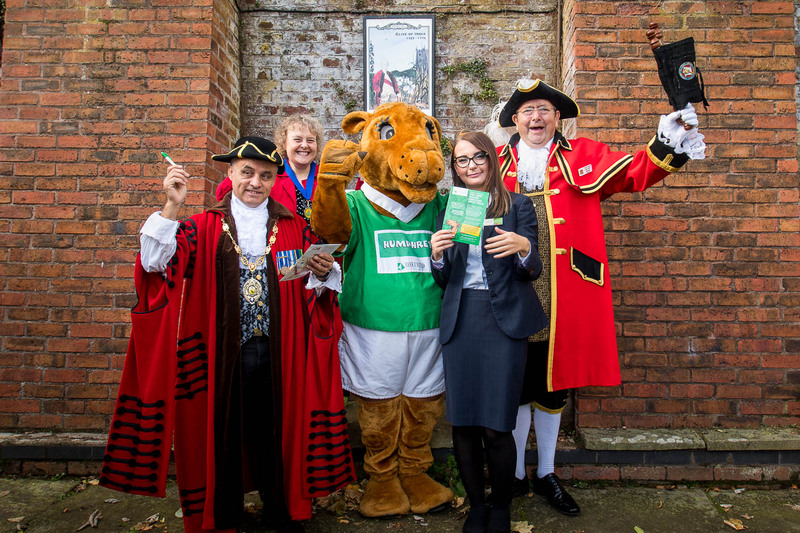 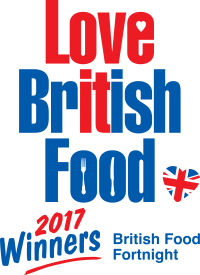 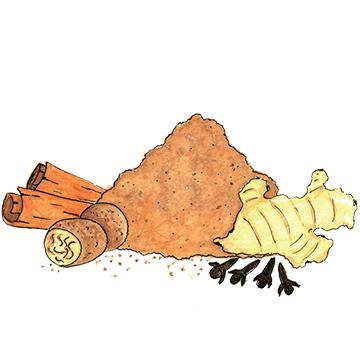 The festival will include pop-up restaurants, talks and demos on all things spice based, a gingerbread baking contest, live music, a spice trail around the town, a ginger King or Queen competition and more.